cycle with various dates overseas. 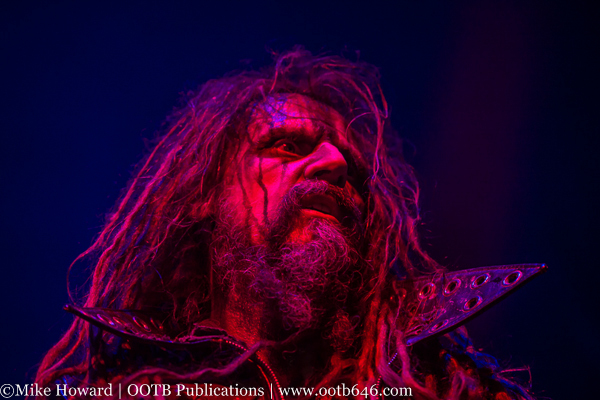 If you have never seen a Rob Zombie concert, it is highly recommended. crowd, chanting word for word with devil horns raised during his set. 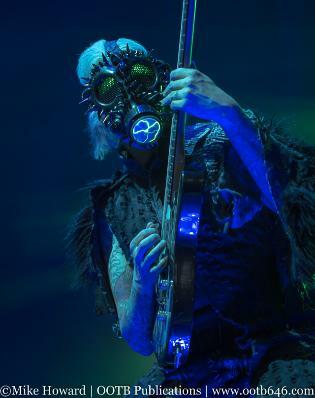 Zombie has been performing since the mid-80s as a founding member of the heavy metal pioneers White Zombie. energy level. The crowd instantly woke up to receive an “A” from the band, the party soon followed. I know the next time this sinister circus comes to town I’ll be there dressed in black and ready to go.